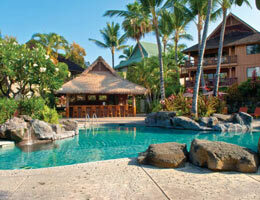 Kona Hawaiian Resort boasts of preserved Hawaiian beauty that offers all the modern amenities of any tropical resort. 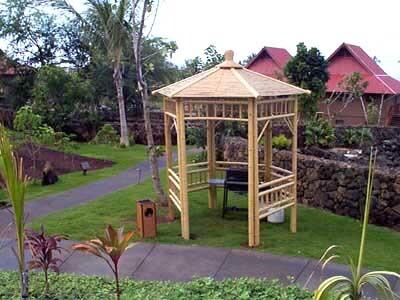 Situated on 13 acres this resort was inspired by an 1880 style village where guests can experience the beautiful sights, sounds, of a historical time in Hawaii. 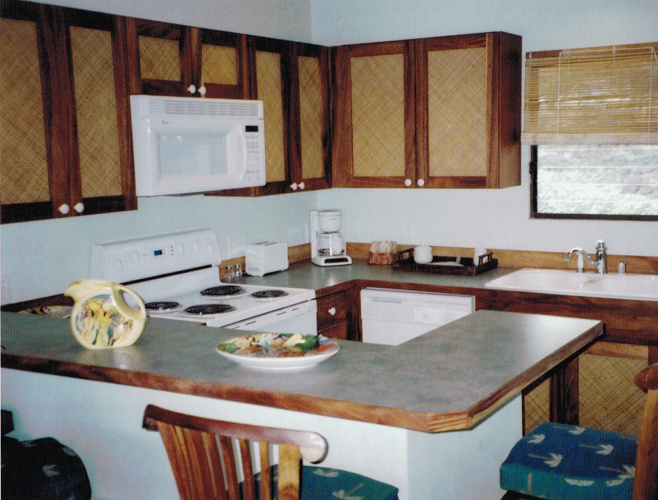 The all two bedroom resort is set in lush exotic tropical vegetation with two pools. Kona Hawaiian Resort is located along Alii Drive close to Kailua-Kona town on the west side of Hawaii and only a few miles to the Honokohau Harbor to try your skill at “hooking up” on a blue marlin, or watch the daily weigh-ins. 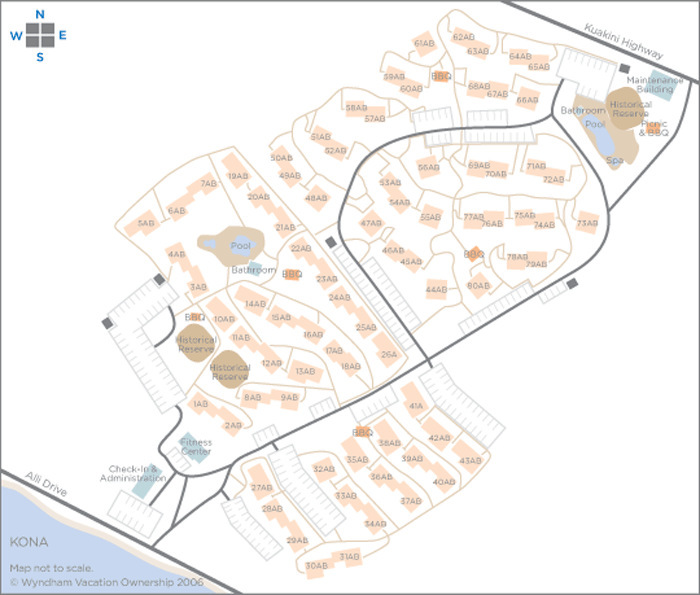 Royal Sea Cliff has large units, open air courtyards, exotic tropical setting and just wait until you see the oceanfront view from the two swimming pools. Kick off your trip with fragrant Kona coffee, book an unforgettable Mauna Kea summit tour, or visit Pu’uhonua o Honaunau, an ancient sanctuary whose name means “the place of refuge”. 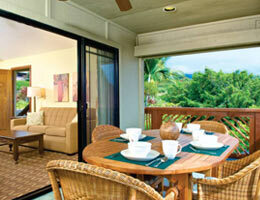 WYNDHAM is the world’s largest hospitality organization offering timeshare hotels and exchange privileges. You can choose from thousands of worldwide villas to stay in or come home to Hawaii with your WYNDHAM VACATION CLUB POINTS. Check out these prices! Our inventory is subject to change daily! 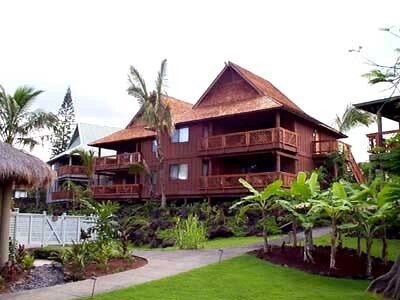 Click here to contact one of our licensed Timeshare Resale agents for more listings and properties or call 808 331-0882. Copyright © 2019 Red Time Realty LLC. All Rights Reserved.